« What happens to bleeding time with Aspirin / Clopidogrel /Prasugrel /Ticagrelol ? 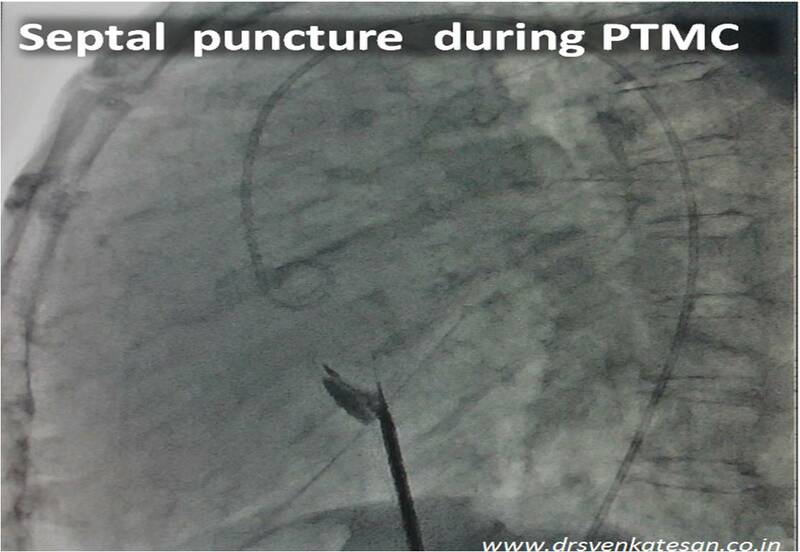 What are the structures that can get punctured and result in cardiac tamponade during PTMC ? Traditionally cardiologist’s major fear is confined to accidental aortic puncture . With growing experience & inexperience we now know PTMC is vested with other risks for cardiac puncture other than Aorta . LA free wall when the guidewire is manipulated. Accidental pulmonary vein inflation with the balloon is always possible. One has to verify the balloon position in lateral view. RA free wall should not happen today . Still a distorted RA anatomy due to associated tricuspid regurgitation or stenosis . This can bring a surprise element to our understanding of IAS septal alignment . Joseph G, Chandy ST, Krishnaswami S, et al. Mechanisms of cardiac perforation leading to tamponade in balloon mitral valvuloplasty.